Úna is currently performing in Glass Mask Theatre's staging of "THE SEAMSTER'S DAUGHTER", written and directed by Jimmy Murphy, which is running nightly at 8pm in Smock Alley's Boys School Theatre until May 4th, matinee performances at 3pm on Saturday. Early February saw Úna perform nightly in a sold-out 3 week run of Deirdre Kinahan's two-hander play "HALCYON DAYS" alongside actor Bryan Murray in Dublin's Viking Theatre. She is best known as ‘Renee Phelan’ in RTE’s prime-time Soap Drama "FAIR CITY". Her screen credits also include roles in “THREE WISE WOMEN” for Hallmark Films, “LOVE ON THE LINE” for Irish Dream Films, “A VERY UNLUCKY LEPRECHAUN” for Concorde Films, and the television drama “SINGLE HANDED”. Her theatre credits include 'Pauline Salas' in “DEATH AND THE MAIDEN”, 'Ruth Steiner' in “COLLECTED STORIES”, 'Alex McGrath' in “DEADLINE”, 'Beverly' in "OUT OF ORDER SWEETIE” and 'Fiona Foster' in “HOW THE OTHER HALF LOVES”. 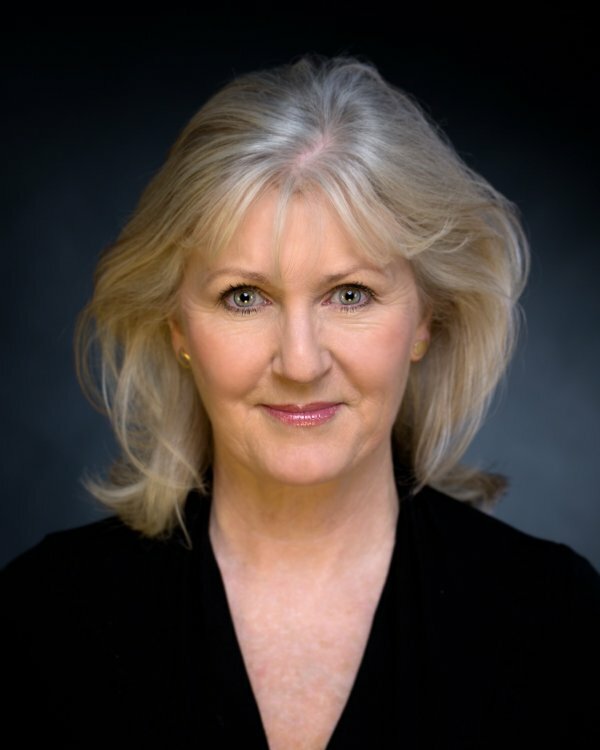 She has twice toured with “LOVE LETTERS” and has played to packed houses in “GRUMPY OLD WOMEN” and “MENOPAUSE THE MUSICAL” in theatres throughout the country including Dublin's Andrew's Lane, The Gaiety and The Tivoli. Úna taught Speech and Drama at Loreto College, St Stephens Green, Dublin 2 for 17 years.